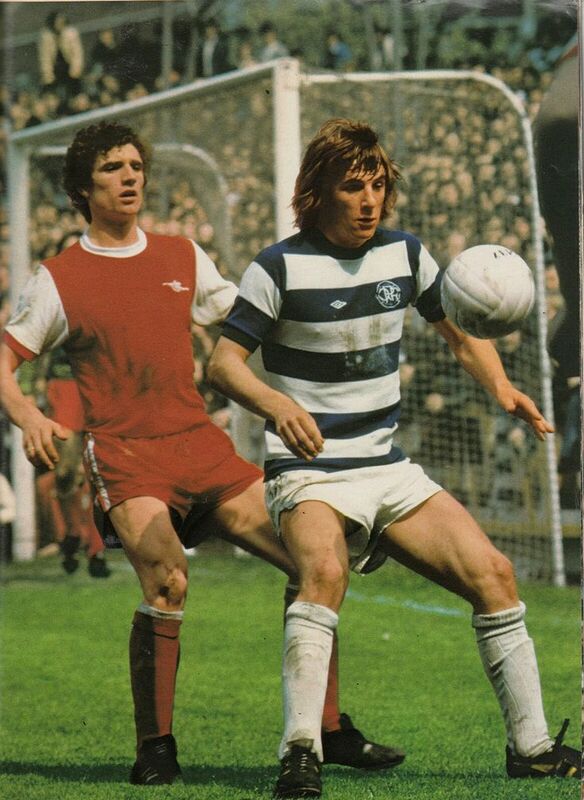 Since the mid-1970s, Arsenal have had a reputation for being willing to wear their change kit, almost too much so. Back then, it was to avoid sleeve- and shorts-clashes, with the club abandoning the idea of red alternative shorts after a few outings. Nowadays, the club policy seems to be to change in as many away games as possible, with the exception of trips to London rivals Chelsea and Tottenham Hotspur. There was a period around the turn of the decade though where the home kit was favoured, even against teams in white. One of those sides was Swansea, who – until this season – wore their white home shirts as often as they could. So it was that, when the Swans went to the Emirates in December of the 2012-13 season – when they wore a gold-trimmed centenary kit – they wore black change socks as they won 2-0, with both sides in white shorts. 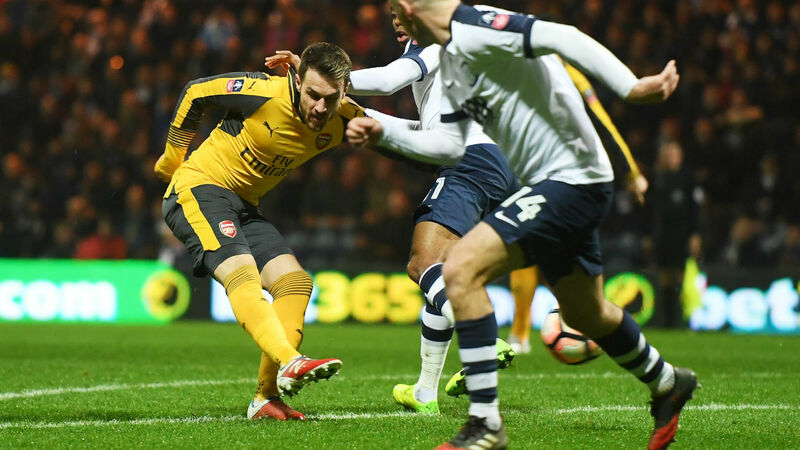 Little over a month later, the sides renewed acquaintances in the FA Cup third round, with Swansea at home. By and large, shorts-clashes are avoided in the cup (though it’s not a rigidly-applied rule) and, without a red set, Arsenal wore their purple and black away kit in a 2-2 draw at the Liberty Stadium. Back at the Emirates for the replay, won 1-0 by Arsenal, Swansea this time had black shorts to go with their socks. The Gunners also won the clubs’ final meeting of the season, triumphing 2-0 in Wales in March. This time, they were able to wear their home shirts, with red change socks. Since then, they have worn a full change kit in every away game against Swansea.